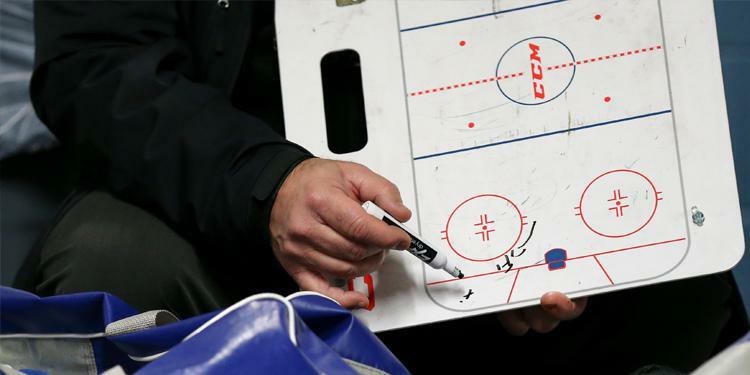 The OMHA is hosting a last chance, Coach 2 – Coach Level clinic taking place in Richmond Hill on January 5th. The COACH 2 – COACH LEVEL clinic focuses on getting your players moving in the right way and enjoying themselves while introducing them to the sport of hockey. You will also learn the fundamentals of fitness and how to be a positive role model to your athletes.